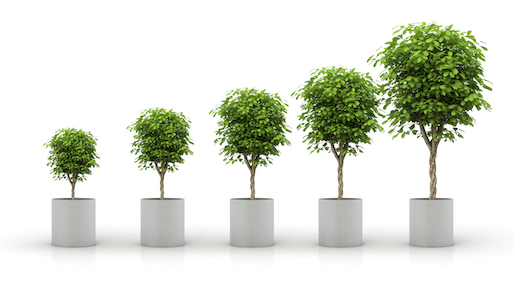 Individual Career Solutions provides outstanding professional expertise in executive coaching, career transition, learning and development, and manager and team performance. With our team of highly skilled and qualified consultants, ICS offers you the benefits of extensive experience in executive coaching and learning and development design and delivery. CareerActually is for anyone who has ever wanted a fulfilling time in their job. Ask a question, download free career tips and join in the conversation. 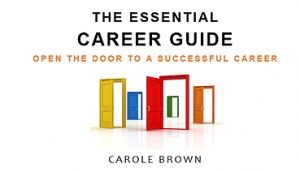 The Essential Career Guide contains 54 pages jam-packed with practical and credible career advice from Carole Brown, one of Australia’s leading career development professionals and principal consultant at ICS Careers.